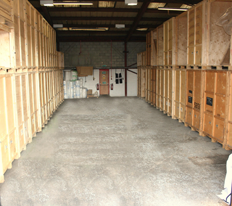 Cornwall Storage experts Marshall's Removals & Storage are based in Wadebridge, North Cornwall. The Warehouse storage containers are supplied in either 250 cu ft or 125 cu ft sizes. 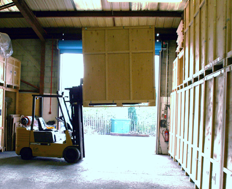 The containers are of timber construction and supply a versatile and secure option for storing all of your furniture and possessions in a damp free environment.